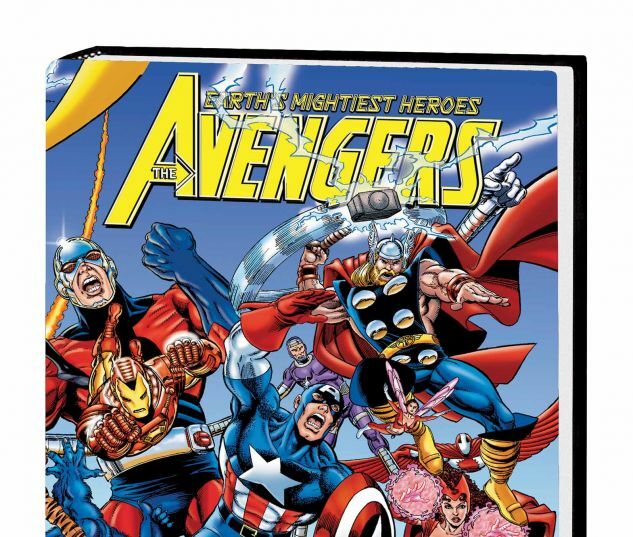 Fan-favorite creators Kurt Busiek and George Pà©rez craft a new era for Earth's Mightiest Heroes! The Avengers have always defended humanity against the forces of evil. When duty calls, these legendary champions answer, fighting valiantly for justice. 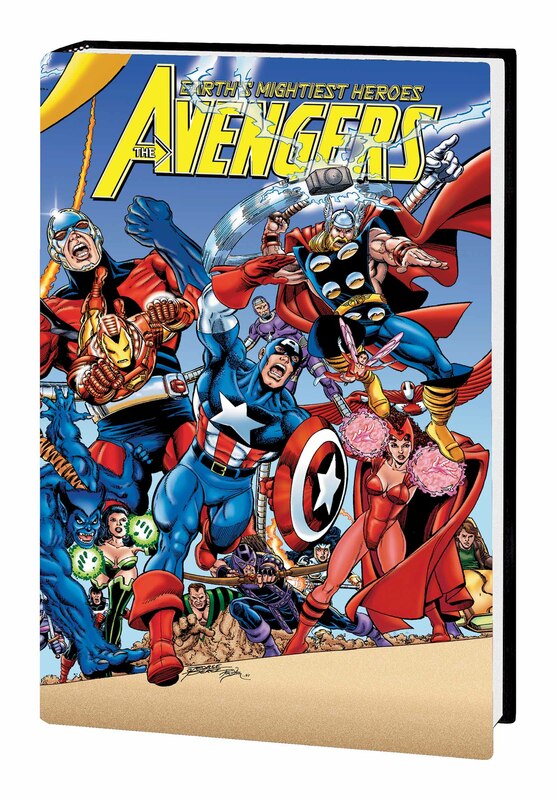 But as the Avengers re-form in the wake of a life-changing event, they must face an array of foes like no other: Morgan Le Fay, the Squadron Supreme, the Kree, the Legion of the Unliving, the Thunderbolts, the Wrecking Crew...not to mention facing Kang and Immortus in the Destiny War! But when the merciless Ultron attacks, wiping out an entire nation in his hatred for mankind, the Avengers must live up to their name - if they can! 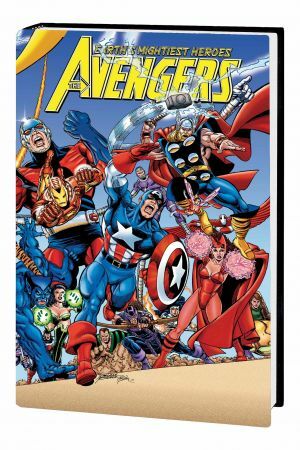 Collecting AVENGERS (1998) #1-23, #0 and #1 ROUGH CUT; IRON MAN (1998) #7; CAPTAIN AMERICA (1998) #8; QUICKSILVER #10; AVENGERS ANNUAL '98-'99; and AVENGERS FOREVER #1-12.